MIXTAPE: DJ PAPRIKA’S SUMMER HOLIDAY MIX (CUMBIA, SOUL, FUNK SALSA) | SOUL OF SYDNEY FEEL-GOOD FUNK SOUL DISCO vibes & beyond. 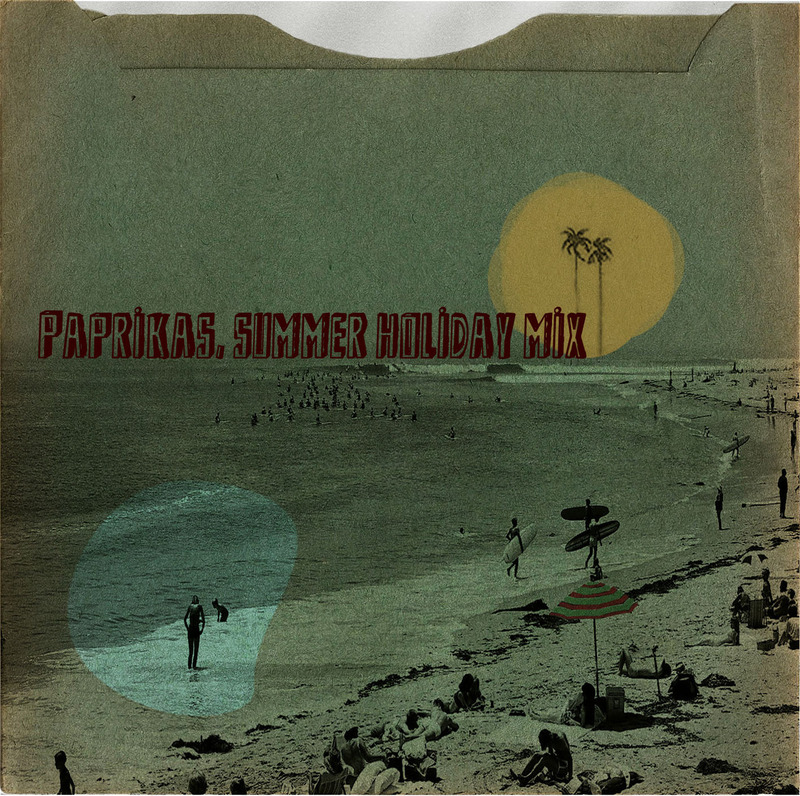 It’s mid summer here in Sub Tropical Queensland, and Paprika amidst his busy summer schedule has managed to harness the heat with an outer-national mix crossing various continents to meet us here on the Sabrosa airwaves. Soukos, Hi-life, Cumbia, mambo, salsa and even some folkloric beatboxing accapella music from Venezuela! complete with, crackles, pops and skips for authentic needle to groove flavour. Happy holidays, what is left of them….enjoy!